This Hotpoint Ultimate Collection TT22EUM0UK toaster comes in a contemporary stainless steel finish to compliment any kitchen. 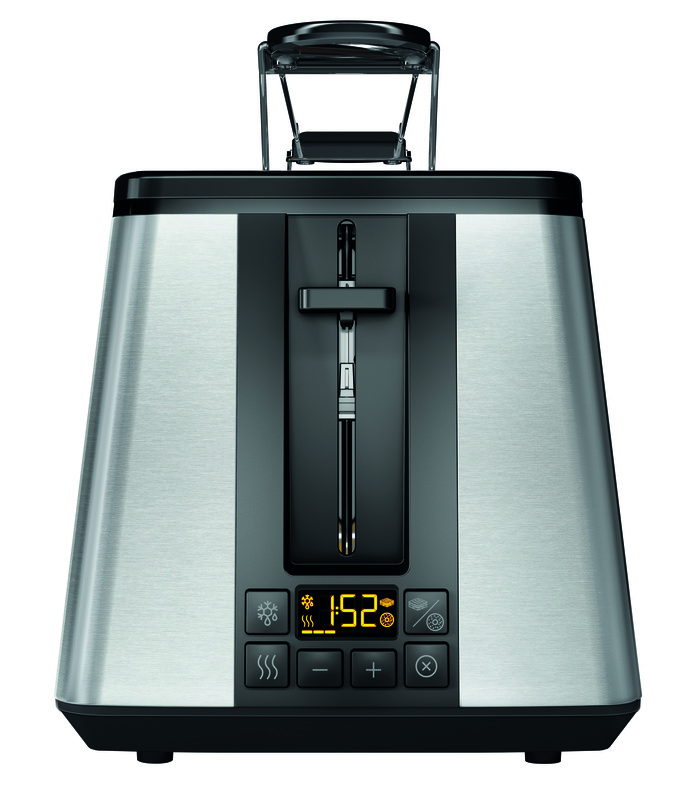 It features a clever sandwich function that heats sandwiches without burning the bread. There is also a removal warming rack which is ideal for heating pastries and bread, taking the hassle out of creating a variety of breakfasts for the family. For the impatient toast lover out there, this toaster has a countdown function that allows you to know exactly how long is left before your toast is ready. The built-in browning bagel means you can toast on one desired side if necessary. 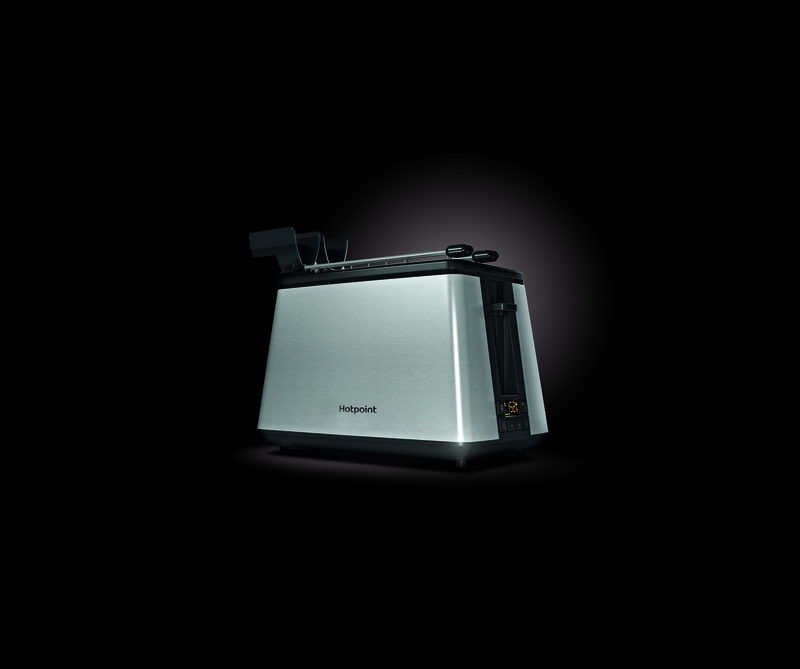 For style and functionality, look no further than the Hotpoint Ultimate Collection TT 22E UM0 toaster.